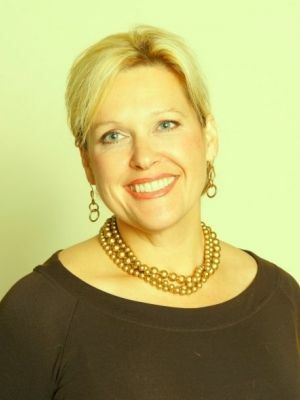 As owner and Principal Auctioneer of Schillig Real Estate and Auctions, Cynthia has experience and background conducting and marketing many types of Auctions, with the emphasis on Real Estate. Cynthia Schillig can provide Personal Property Auctions, including ON SITE or GALLERY Auctions utilizing Live Internet bidding or ON LINE AUCTIONS. Our Auction strategies span and reflect the strategic planning and theory. 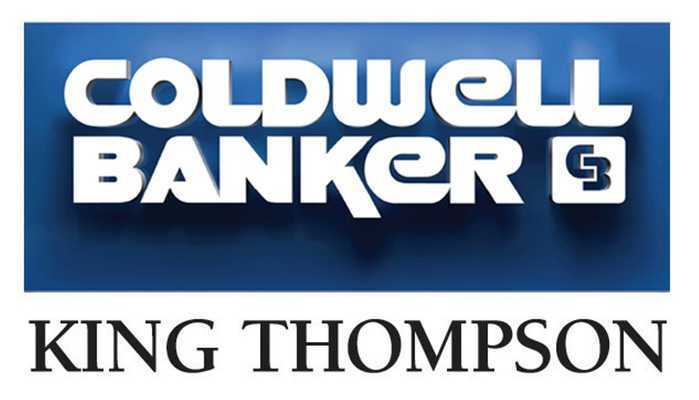 As a licensed Real Estate Agent with Coldwell Banker King Thompson and licensed Auctioneer, Cynthia has been successful selling real estate in less than 30 days and with a 100% closing rate. Real Estate will sell AT MARKET OR ABOVE MARKET PRICE, with the Auction Method. Cynthia Schillig will save her client’s holding and closing costs. AND, the Seller NEVER PAYS COMMISSION OR CLOSING COSTS.